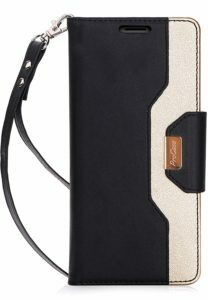 ProCase iPhone Xs/iPhone X Wallet Case, Flip Kickstand Case with Card Slots Mirror Wristlet is now available at Amazon.com for just $11.99 (REG $24.99) (As of 19 January 2019, 20:40 PST – Details) with $13.00 (52%) Savings. 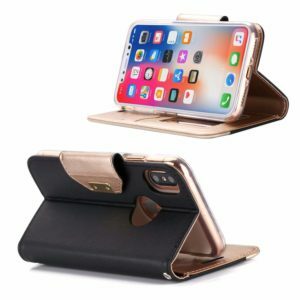 ProCase Wallet Case is designed exclusively for Apple iPhone XS and iPhone X (Released in 2018 & 2017) (not compatible with any other devices). 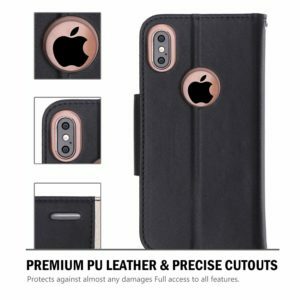 All-around protection is provided by our top class design and high quality craftsmanship. 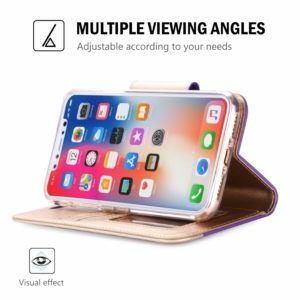 Multiple functions are available in one case, simplifying your life. Premium composition leather and bicolor design bring a delicate and classic appearance. 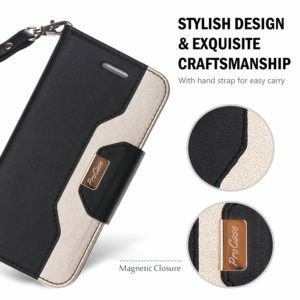 Stylish yet functional, perfect for your daily use. 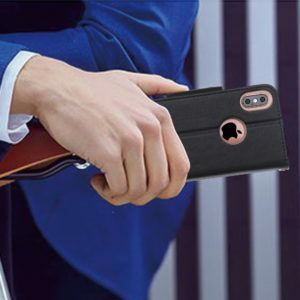 With ProCase Wallet Case, an easy and fashionable life-style is within reach.